Orgenesis is a premier service provider in the regenerative medicine industry. 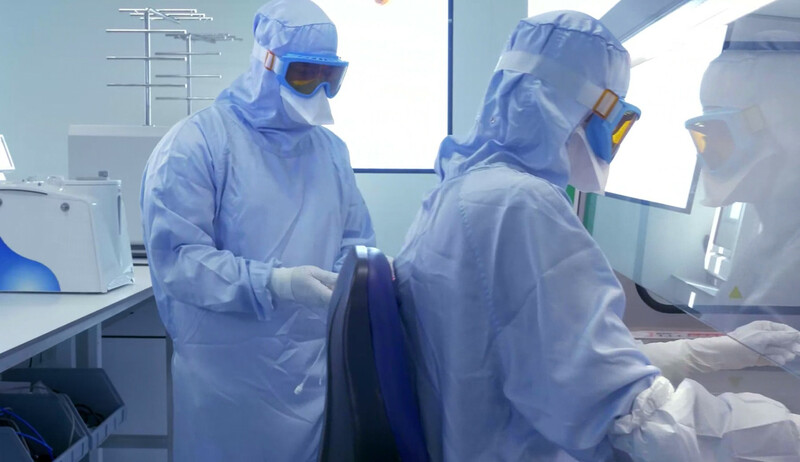 Orgenesis provides contract development and manufacturing (CDMO) services for many of the world’s leading pharmaceutical and biotech companies, as well as research institutions and hospitals involved in cutting edge cell therapy. Through our subsidiary Orgenesis Ltd., Orgenesis has developed a unique, proprietary technology platform that transforms the patient’s own liver cell into a fully functional and physiologically glucose-responsive insulin-producing cell, designed to provide long-term insulin independence. MaSTherCell is a leading contract development and manufacturing (CDMO), with rapidly growing global operations servicing many of the world's leading healthcare companies and organizations through a scalable, highly-efficient, commercial manufacturing platform that reduces costs and time-to-market for advanced cell therapies. MaSTherCell provides its customers: (i) process and assay development and optimization services; and (ii) the highest quality accredited contract manufacturing services (iii) Logistic services for collection of starting material (biopsies and so on) and supply of released product. Orgenesis, Ltd. is working on developing a practical cure for insulin dependent diabetes using Autologous Insulin Producing ("AIP") cells and the technology of "cellular transdifferentiation" to transform an autologous adult liver cell into a fully functional and physiologically glucose-responsive insulin-producing cell. The platform technology seeks to provide diabetes patients with long-term insulin independence, which would transform the lives of these patients suffering from this debilitating disease.